As our society continues to ferociously debate the issue of chronic pain management vs. the opioid epidemic, there has been one (1) “silver lining” that has emerged that can make a difference and it’s been around for thousands of years. Acupuncture is increasingly being embraced by chronic pain patients as well as some physicians as an alternative to the popular and powerful painkillers behind our opioid epidemic. On the other hand, there has been push back from doctors saying that Acupuncture is “exploiting the opioid crisis to try to promote acupuncture as an alternative treatment“. Interestingly, even though Medicare does not pay for acupuncture, Veterans Affair Facilities offer it and are now charging no more than a copay. 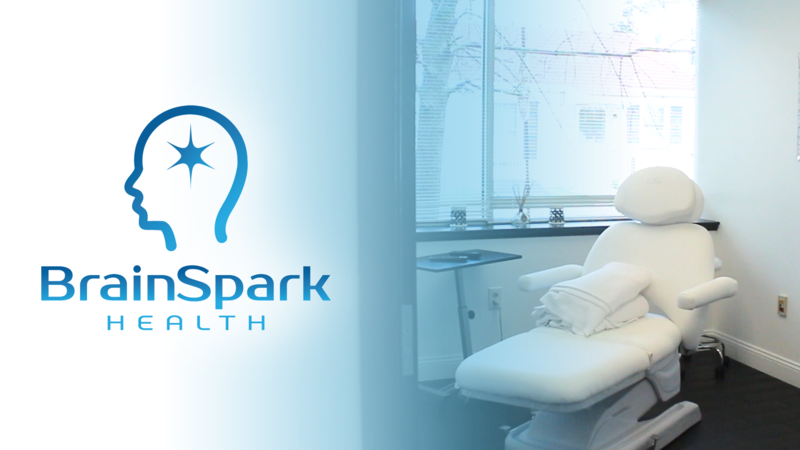 In fact, Addiction Recovery clinics such as BrainSpark Health have adapted acupuncture as a key element of their holistic approach of combining NAD IV Therapy, The Bridge Device and NeuroRecover™ for their patients. 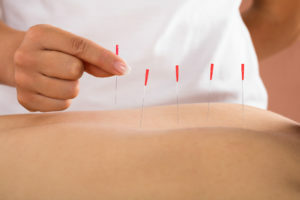 What is Acupuncture and How Does it Help? According to the American Academy of Medical Acupuncture, Acupuncture is a “method of encouraging the body to promote natural healing and to improve functioning. This is done by inserting needles and applying heat or electrical stimulation at very precise acupuncture points.  The classical Chinese explanation is that channels of energy run in regular patterns through the body and over its surface. These energy channels, called meridians, are like rivers flowing through the body to irrigate and nourish the tissues. An obstruction in the movement of these energy rivers is like a dam that backs up in others. Ciara is our Intake Coordinator/Mental Health Professional that offers an atmosphere of support so that together we can work to alleviate distress and make lasting changes. We will have the opportunity to make positive and healthy improvements to your life. My professional and personal journey have led me to be compassionate, direct and goal oriented with my clients. 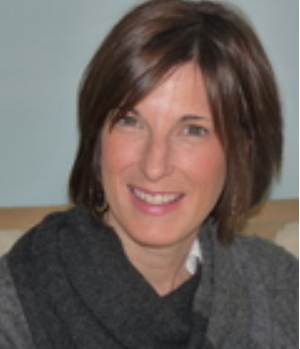 My approach is interactive, utilizing the theories of cognitive behavioral therapy and family systems therapy. 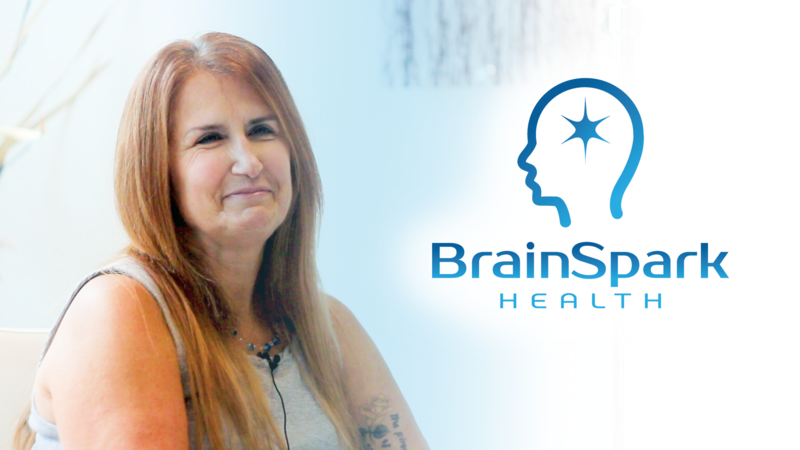 As a registered nurse for 22 years and an advanced practice psychiatric mental health nurse for 18 years, I have had the opportunity of helping countless individuals achieve behavioral changes that have resulted in lasting improvements in their lives. "Prior to coming in, I was on a large number of prescription medications. 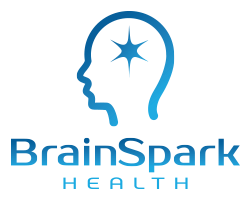 With the recommendation of the medical staff at Brainspark, I went off all of them my first day there. Much to my astonishment, I experienced little in the way of withdrawal-far less than I would have if I had not gone there. 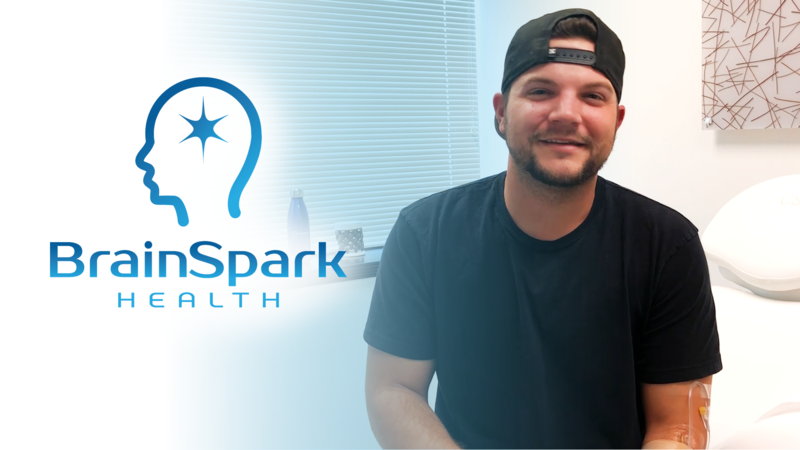 I had a headache the first night, and nausea three days into treatment, as well as some other symptoms, but for the most part, these were manageable..."